Representing river water and groundwater users in the Lachlan Catchment. WHAT DOES THE LACHLAN VALLEY WATER ORGANISATION DO? WHO IS LACHLAN VALLEY WATER? Lachlan Valley Water is an independent industry group funded by water licence holders in the Lachlan catchment. Our vision is sustainable, productive and efficient water use in the Lachlan Valley, to support the social and economic wellbeing of the community. 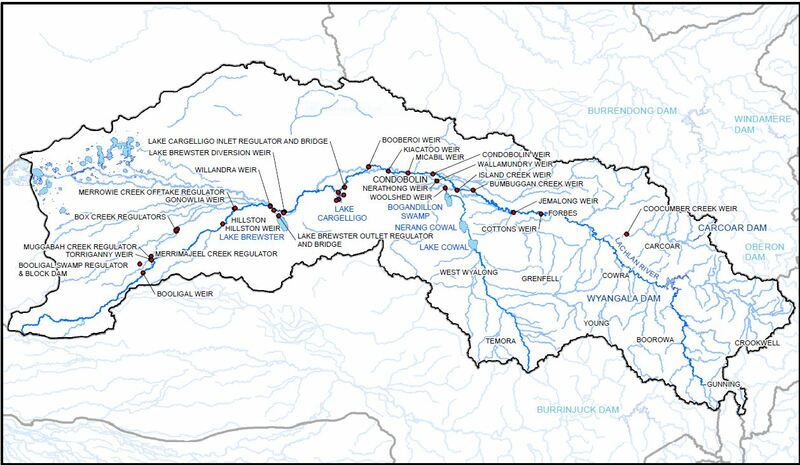 The operations of Lachlan Valley Water are directed by our Executive Committee representing the local Water User Groups in the valley. Contact Lachlan Valley Water for more information on current water management issues. The most important piece of water policy this year is the development of a workable Water Resource Plan.